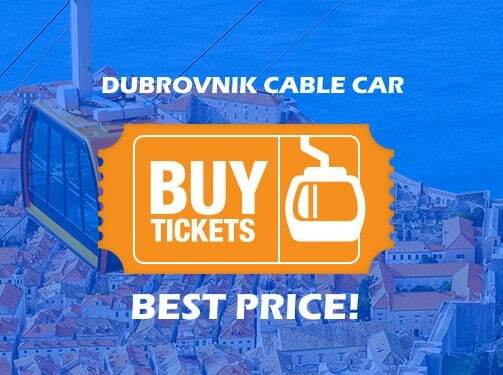 The Church of the Holy Annunciation is a Serbian Orthodox church in Dubrovnik, south Croatia. 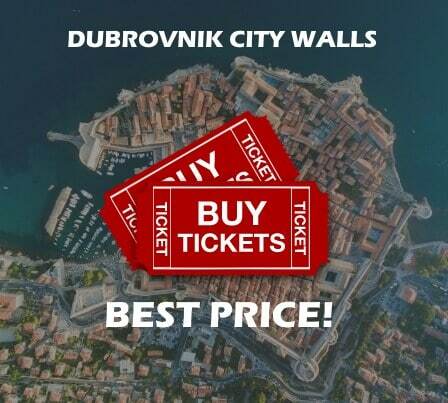 It was built in 1877 inside the Walls of Dubrovnik in the old town. The church sustained damage from bombing during the Siege of Dubrovnik. 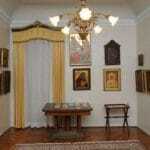 The church has a valuable collection of icons, some of them dating from the 15th and 16th centuries. 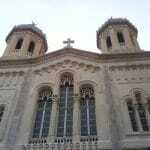 A comprehensive history of the church and its parish entitled The Serbian Orthodox Church in Dubrovnik to the Twentieth Century was published in Dubrovnik, Belgrade and in Trebinje in 2007.The book was published in the Gaj’s Latin and the Serbian Cyrillic alphabet . 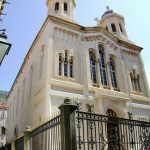 In 2009, the church was restored using funds from the Ministry of Culture of Croatia, City of Dubrovnik, Dubrovnik­Neretva County, private contributions and credit. 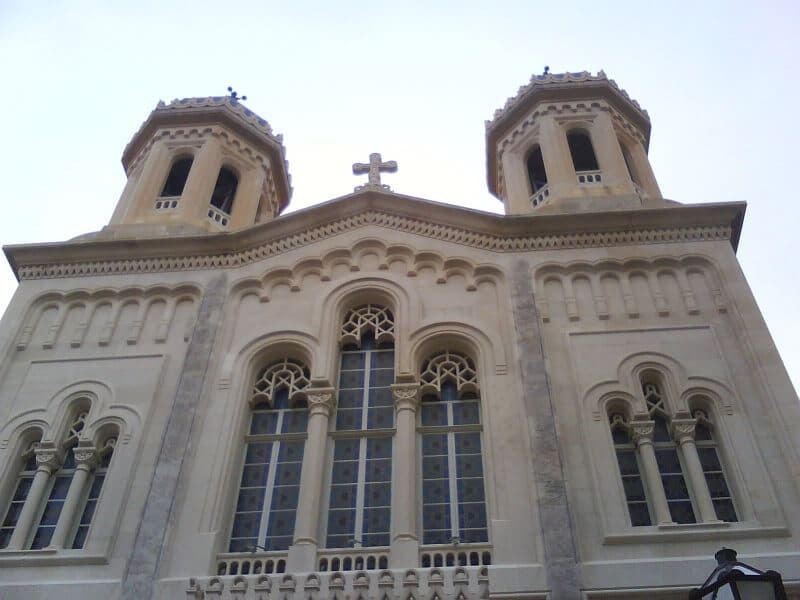 This was the first restoration of the church. 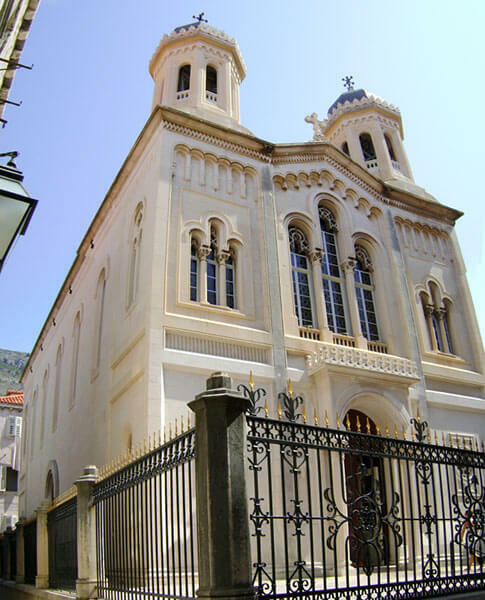 The church community maintains a museum of the Serbian Orthodox Church in Dubrovnik. 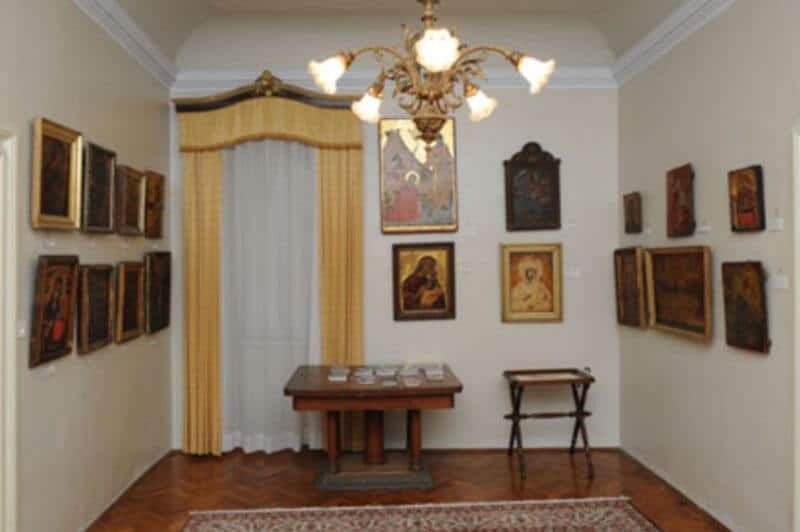 It keeps religious objects such as a copy of the Miroslav Gospels from 1897, a gospel in Russian printed in Moscow in 1805 and busts of Ivan Gundulić and Vuk Stefanović Karadžić The museum also has 18 portraits. Of these, 9 depict Vlaho Bukovac Other portraits depict Medo Pucić, Valtazar Bogišić, Petar II Petrović­Njegoš and Vuk Stefanović Karadžić. The church owns a library of about 12 000 books. In addition to liturgical books in Church Slavonic language, there are also books on different themes in Italian, French, Russian and other languages. Of note are a New Testament printed in Kiev in 1703 and a Minej printed in Kiev in 1757.